Every day your girl is looking for attention, affirmation and affection. The question is: where is she going for it? You can help empower your girl to have confidence and a higher self-esteem 365 days a year so she runs to the right place each time she feels needy. 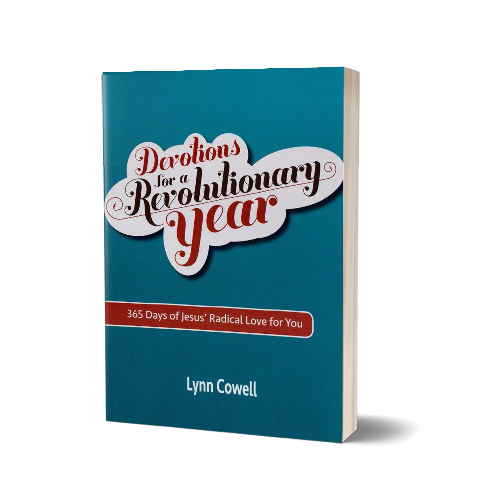 Taking the truths from His Revolutionary Love deeper, Devotions for a Revolutionary Year: 365 Days of Jesus’ Radical Love for You is the daily companion that uses real stories from real girls to enable her with power she needs to make wise choices. It’s the support she needs to figure out how God’s truth fills her love gap every single day. Every girl wants to be wanted. 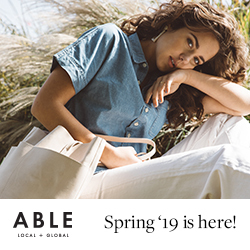 Join girls all around the world who are finding the love they’ve been looking for! 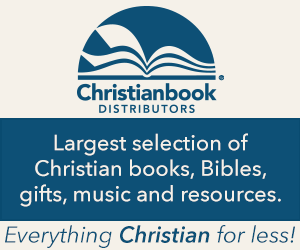 Read a sample from Devotions for a Revolutionary Year. His Revolutionary Love shows teen girls how a relationship with Jesus can meet their deepest desire — from the need for identity and significance to being seen by someone as beautiful. Lynn shares personal stories that don’t gloss over her frustrations and failings as well as stories from teens who are experiencing the pressures, difficulties, and confusion so many young women face. This book shows teen girls how Jesus’ unchanging love changes absolutely everything. Create confidence leading to higher self-esteem by discovering Christ’s life-altering love. Replace loneliness, rejection, and pain with acceptance, affirmation, and approval. Make wise choices that lead to a fruitful future, rather than becoming a victim to emotionally-based decisions. Shift faith in Jesus from just a parental influence to a personal, growing relationship. Learn how to discern the voice and will of God. Develop and stick to boundaries that protect the heart, mind, and body. Communicate with guys and other girlfriends in a manner that’s healthy and positive. 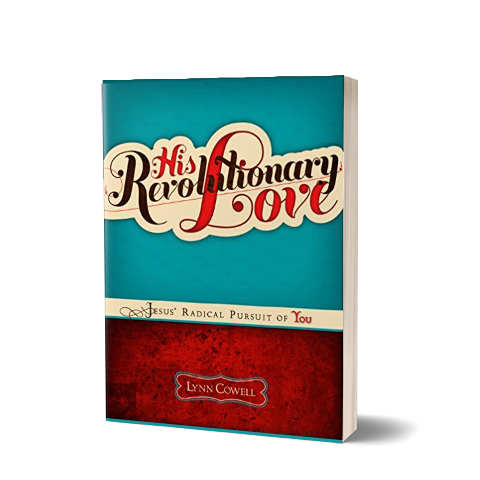 Download a free copy of His Revolutionary Love Leader Guide. Pull away from the things that pull you down and find lasting encouragement for today. Encouragement for Today: Devotions for Everyday Life features 100 daily readings that meet you where you are. 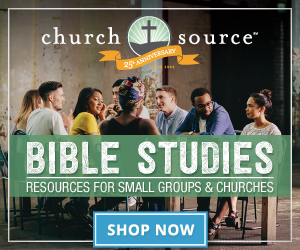 Written by the Proverbs 31 Ministries team, authors Lysa TerKeurst, Renee Swope, Karen Ehman, Glynnis Whitwer, Suzanne Eller (Suzie Eller), Wendy Blight, Micca Campbell, Amy Carroll, Lynn Cowell, Sharon Glasgow, Nicki Koziarz, Tracie Miles, Wendy Pope, Renee Swope, and Melissa Taylor share from the realities of everyday life – the highs and lows, the coffee spills, humorous stories, and tender moments. Find comfort in knowing you’re not alone in day-to-day doubts or disappointments, and receive inspiration to live authentically and fully grounded in the Word of God. Daily readings include a Scripture verse, Devotion, and Remember, Reflect, and Respond sections. 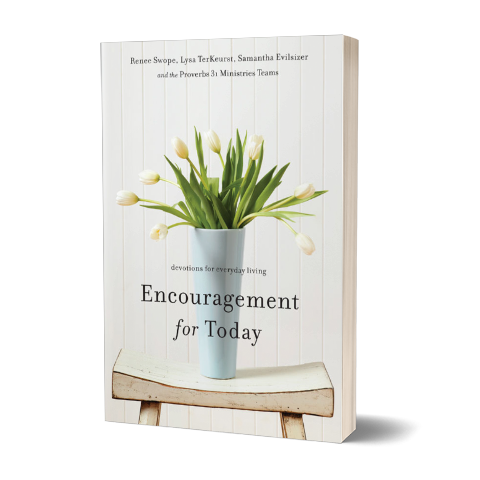 Purchase a copy of Encouragement for Today: Devotions for Everyday Life. 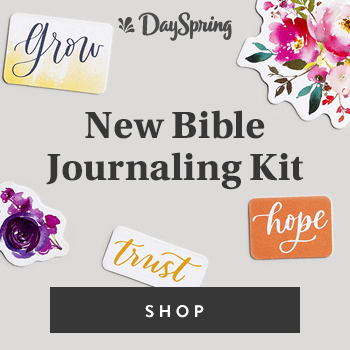 Filled with insightful daily devotions written by Lysa TerKeurst and the Proverbs 31 Ministries team, the devotions in this Bible will meet you where you are – on the good and on the hard days, in the carpool line, or at the doctor’s office. God’s truth will help you maintain a peace-filled balance in spite of life’s hectic pace. 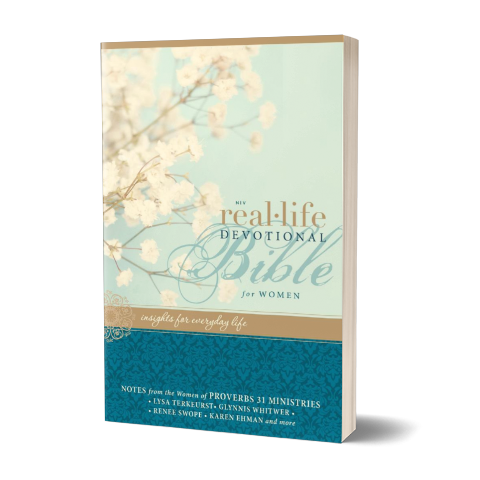 Purchase a copy of the NIV Real-Life Devotional Bible for Women.